Fig 1 (Wiles et al., 2013). Snowcap sign. Radiological signs act as memory aids for clinicians and radiologists when attempting to recognise and recall how a particular radiological appearance relates to a condition. These signs are often associated with well known objects and several are related to Christmas. This article describes some familiar and more unusual Christmas related radiological signs that might be useful for trainees revising for examinations, as well as practising clinicians and radiologists. But are the authors reading a little too much into these x-mas signs? Pareidolia is the phenomenon of perceiving a meaningful stimulus (such as the Virgin Mary) in random everyday objects or sounds. Let’s take a look at a few more images, and you can decide for yourself. Fig 4 (Wiles et al., 2013). Holly leaf sign. Fig 2 (Wiles et al., 2013). Snowman sign. 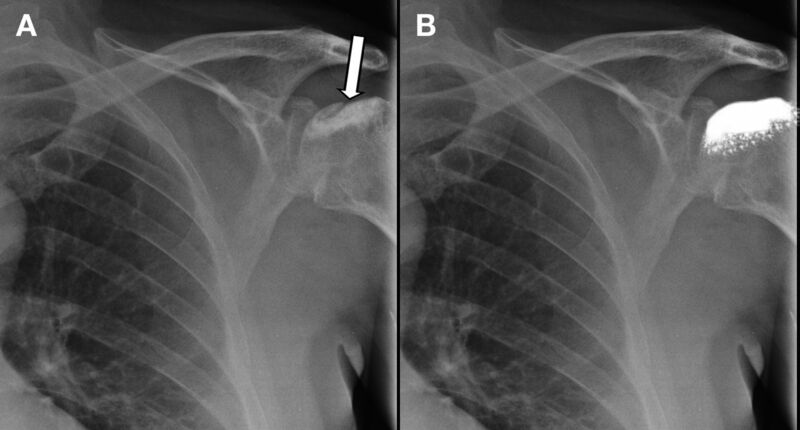 Fig 6 (Wiles et al., 2013). Christmas tree bladder. Finally, I’ve saved the brain for last.